In order for inhaled asthma medicines to work well, they need to reach the lungs. Attaching a spacer to your prescribed asthma inhaler (or a pediatric spacer to your child’s inhaler) helps the medicine do just that. Using a spacer is recommended for anyone who uses an asthma inhaler. A spacer is a plastic tube that creates “space” between your mouth and the aerosolized medicine from the inhaler. 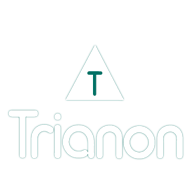 This allows the medicine to move more easily into the lungs. 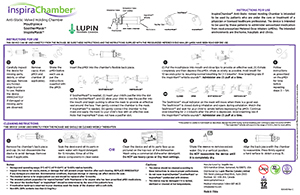 A valved holding chamber, like InspiraChamber®, is a type of spacer with additional features designed to enhance the delivery of inhaled asthma therapies. 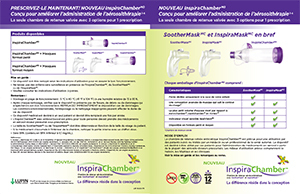 InspiraChamber® is the only valved holding chamber with 3 options in 1 prescription.